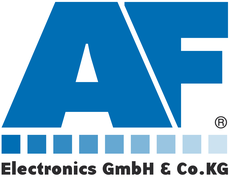 The AF-HBT4020PoE TX and RX set features 5-Play™ HDBaseT™ technology. This will allow the user to distribute uncompressed HDMI™ (audio/video), 2-Way IR, 2-Way RS-232, PoE and 3 individual Ethernet connections over a single CAT5e/6/7 up to a distance of 100m. The AF-HBT4010 TX and RX set features HDBaseT™ technology. 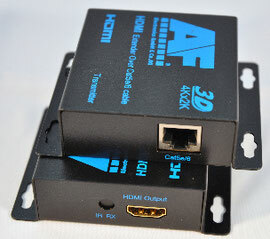 This will allow the user to distribute uncompressed HDMI™ (audio/video), 2-Way IR, 2-Way RS-232 and 2 individual Ethernet connections over a single CAT5e/6/7 up to a distance of 100m. The AF-HBT4000 TX and RX set features HDBaseT™ technology. This will allow the user to distribute uncompressed HDMI™ (audio/video), 2-Way IR, over a single CAT5e/6/7 up to a distance of 100m.